The U.S. Women’s National Team rounded out their pre-World Cup tour with consecutive 2-0 victories over Japan. 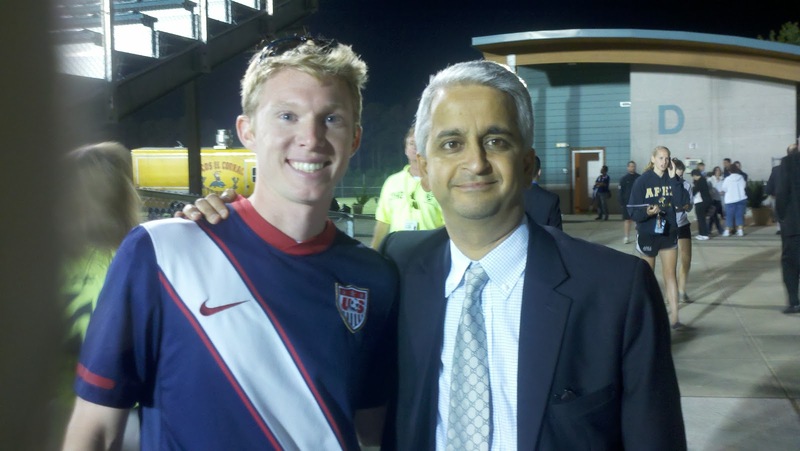 The second game was played in Cary, NC (home of the Carolina Railhawks) and MLS Reserves were on hand to witness the action. It was a beautiful night at Wake Med Soccer Park and the crowd was boisterous. 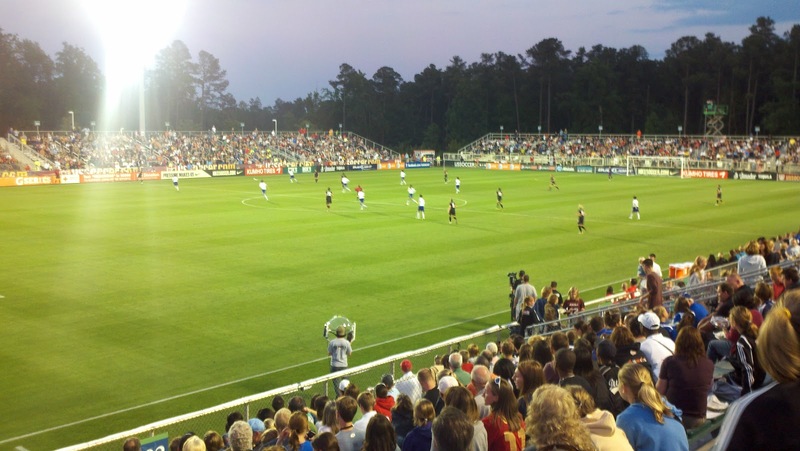 The small stadium was packed with over 5,000 fans, setting a record for the USWNT in Cary. On the night it was Heather O’Reilly who played hero with a brilliant goal and an assist. Amy Rodriguez found the net after O’Reilly beat her defender with deft touch and found Rodriguez in front of goal in the 28th minute. The crowd of 5,323 fans erupted when the ball hit the back of the net and it looked as though the flood gates would open. They did not however as Japan’s defense was compact and quick to react to whatever the U.S. threw their way. Despite the efforts of the Japanese back line, the game should have been a blowout, if not for the poor finishing of Abby Wambach. The power striker for the U.S. found multiple opportunities in front of goal, particularly out of the air, but was unable to finish. Much has been made of Wambach’s form and her areal prowess is her biggest weapon. On this night however, it let her down. Fear not though folks, Wambach has a reputation for coming up big when needed. That point and the fact that she’s surrounded by veterans Shannon Boxx and Carli Lloyd along with a competent striker partner in Rodriguez should ease concerns. 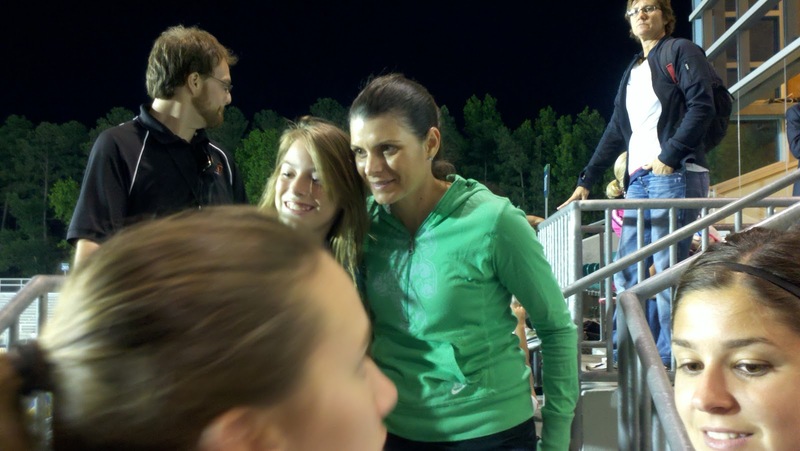 Mia Hamm was on hand. Count this poor finishing as the only real issue the USWNT faces going into the World Cup. 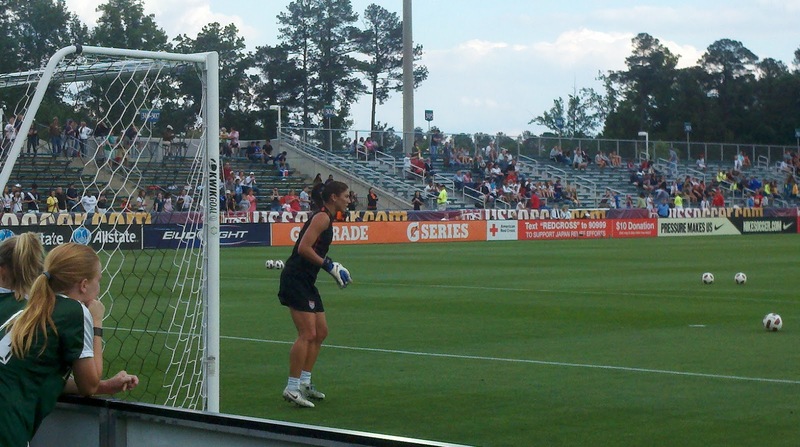 Defensively they are strong and Hope Solo has never looked better. Pia Sundhage has to be encouraged by the play of young Alex Morgan as she added a much needed boost to the American attack. In the 69th minute it was Heather O’Reilly up to her magic again as she finished a well placed shot into the corner from just inside the 18. Morgan found herself in on an empty net in the latter portions of the game, but took one touch too many and her shot was blocked by the hard working Japanese defense. Overall, a successful spell of games for the U.S. Women. They’ve shown promise in these recent months and will look to solidify the mentality that they are the best in the world at this summer’s Women’s World Cup. Wow, he makes you look tall and even pastier. 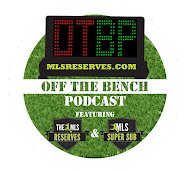 Any 'off the record' comments from Sunil?